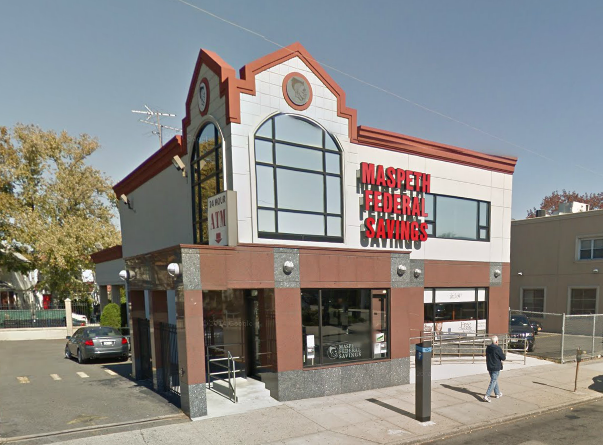 Maspeth Federal Savings focuses their attention in Queens and the Western Nassau Counties. Headquartered in Maspeth, this bank is perfect for those who want a more friendly, personalized banking experience. With a convenient parking lot, this bank surely would not disappoint you.